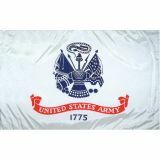 Show your American pride and respect to the United States military personnel with these finely crafted US Military flags. These are official designs used by our Military and Governments. 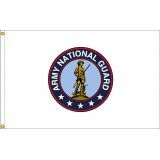 100% Made in the USA and crafted to the highest quality standards, our military flags feature a large selection of Armed Forces flags, POW Flags and other Military flags for government buildings, Memorials, Units, personal use, parades, national events, fund raising events and more. Shop right away and take advantage of the best prices, quick shipping and much more! 100% customer satisfaction guaranteed! Made in America by Americans. 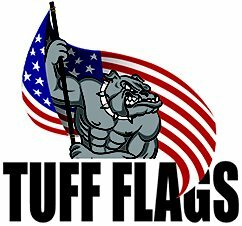 Show your support to the military personnel who keep our families safe and protect the most prosperous country in the world with these top quality Military Flags from TuffFlags. Displaying a US military flag is the simplest yet the best way to show your gratitude to the personnel in uniform who put their lives at risk every moment to safeguard the sovereignty of the country. 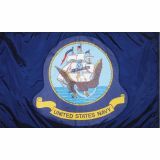 We have the official military flags for each branch of the armed services including the Air Force, Army, Marine Corps, Navy and Coast Guard. 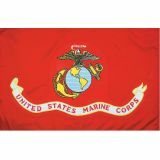 No matter whether you are a veteran, active duty, or supporting a loved one, our finely crafted military flags make a perfect way to show your pride and respect. 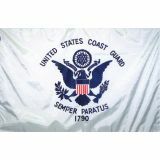 We have military and service flags for every person and occasion. Be it to show your reverence, pride or support, you can easily shop for flags that fit your need or project. 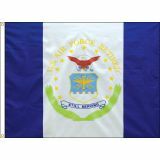 You will find a range of Military Flags representing each branch of the armed service including the Air Force, Army, Marine Corps, Navy and Coast Guard, POW-MIA flags and more. 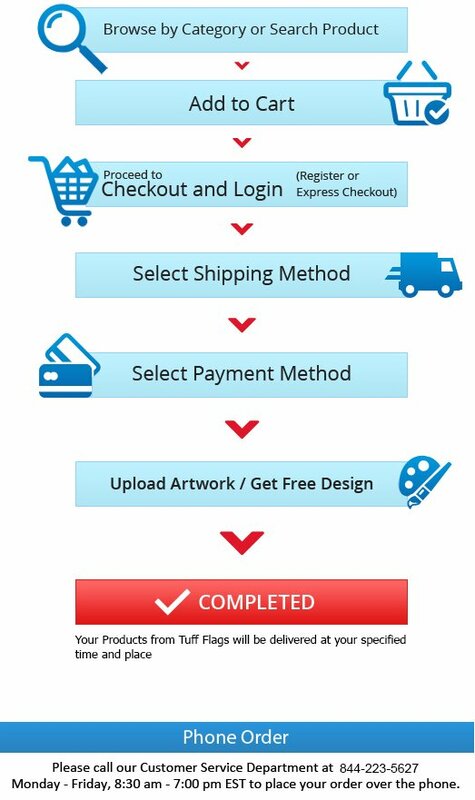 If you find it a bit difficult to choose from the multitude of flag choices being offered, call us at our toll free number (888) 287-3524 or email us at customercare@tuffflags.com and we can help you choose the best one that fits your needs. Made in the USA.